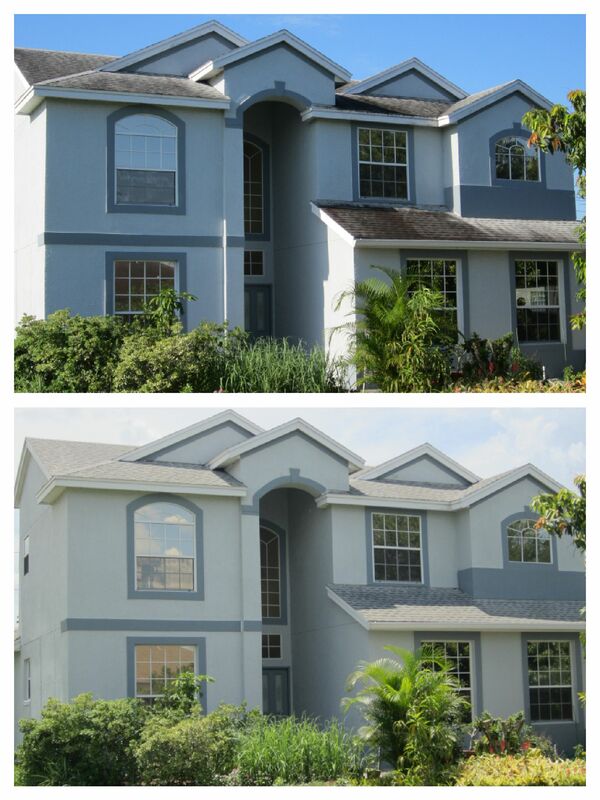 No Pressure Roof Cleaning Before And After Unbelievable ! I know it sounds like a broken record but this is an example of what to expect when the proper detergents and cleaning methods are used and you hire a professional cleaning contractor. The results are almost unbelievable. This entry was posted in House Washing, orlando florida, Power Washing, Pressure Cleaning, Pressure Washing, roof cleaning, Uncategorized and tagged commercial pressure washing, Orlando Florida, Orlando Pressure Washing, Power Washing, Pressure Cleaning, Pressure Washing, Roof Cleaning, Safe No Pressure Roof Cleaning. Bookmark the permalink.